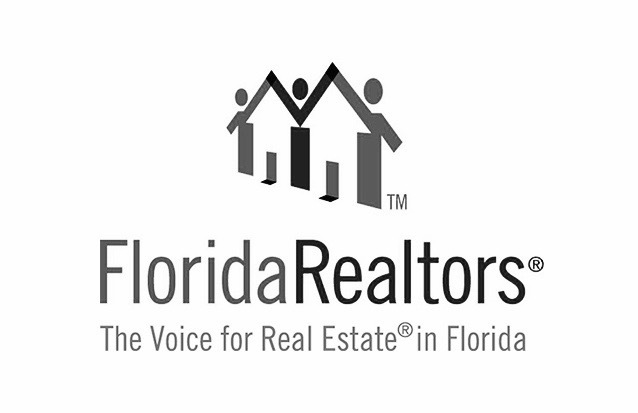 Florida is an intriguing state when it comes to buying and owning rental property. On one hand, demand for homes — especially single-family homes — has been consistently on the rise in Florida. Yet despite the demand, it doesn’t necessarily convert to more home buyers. Instead, even though Florida boasts fairly low housing prices statewide, many people are still opting to rent instead of buy. As a result, rental rates are skyrocketing. Tampa’s economic prospects really boost the city’s appeal to rental property owners. Tampa’s year-over-year employment growth beat the U.S. average. According to Bureau of Labor Statistics data, U.S. non-farm employment increased approximately 1.6% from 2017 to 2018, while Tampa managed a 2.3% increase. The trajectory of Tampa’s population growth is very conducive to potential future property owners. Since 2013, Tampa’s population has risen by an impressive 12%, one of the highest rates in the country. With a local economy worth well over $130 billion, Tampa is easily one of Florida’s best markets to buy and own rental property.